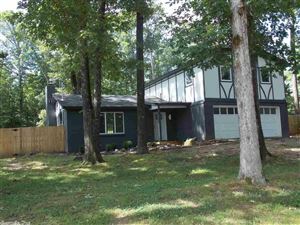 Central Arkansas Real Estate - Little Rock Homes and surrounding areas. 7 locations to serve you. Properties are shown 10 at a time. Broker ReciprocitySM information is provided exclusively for consumers' personal, non-commercial use and may not be used for any purpose other than to identify prospective properties consumers may be interested in purchasing. This information is deemed reliable but not guaranteed. This data is up to date as of 4/18/2019. Some properties which appear for sale on this website may subsequently have sold and may no longer be available. 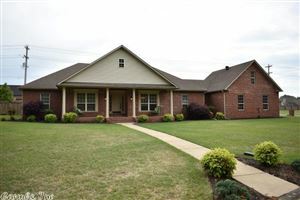 Copyright© 2019 Cooperative Arkansas REALTORS® Multiple Listing Services, Inc. All rights reserved.